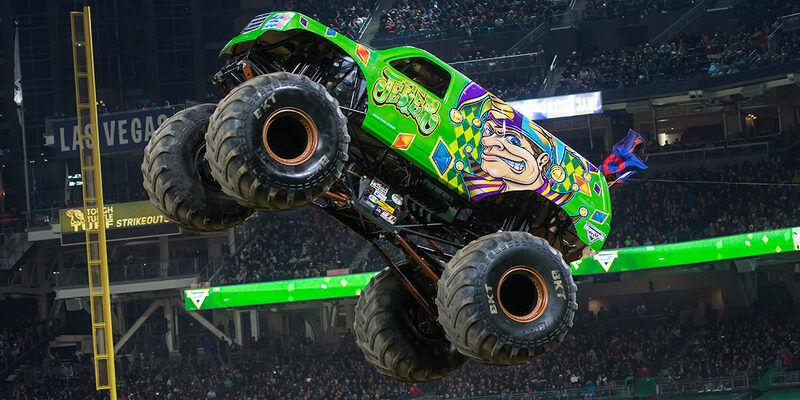 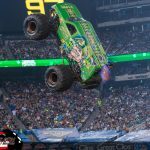 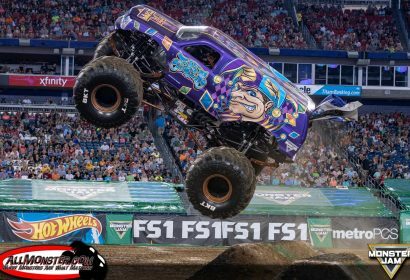 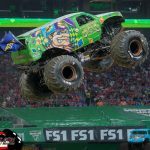 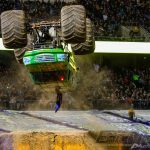 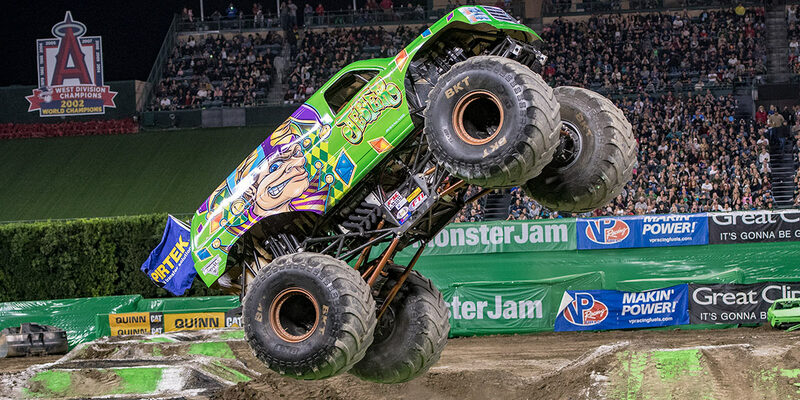 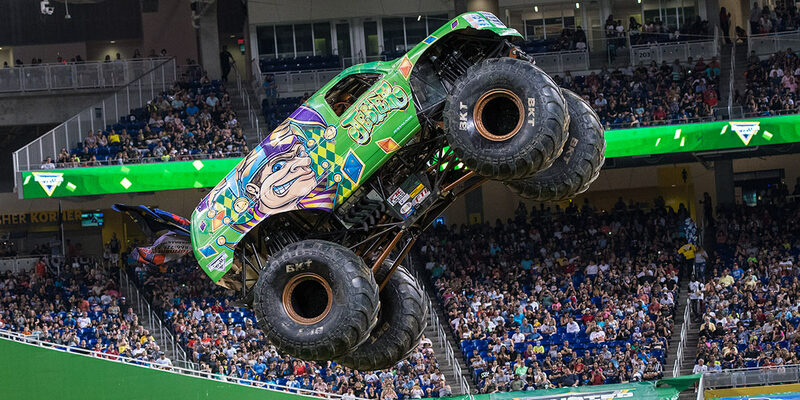 In seven weeks the Jester Monster Truck team went from coast to coast and back again for ten events in seven cities on the Monster Jam Stadium Championship Series 1. 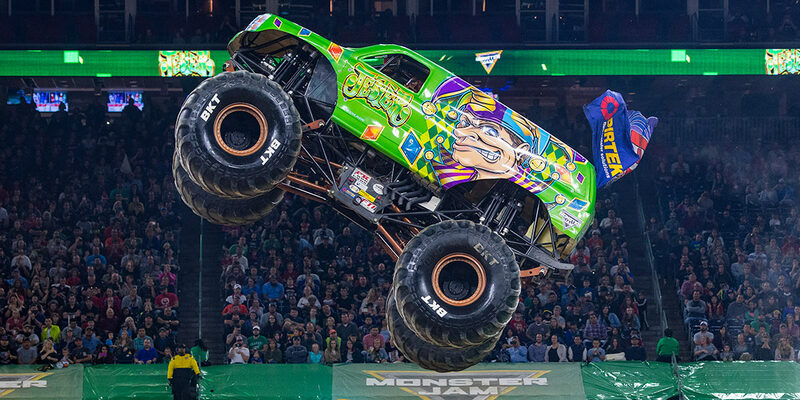 It was an exciting first quarter with some ups and downs but an overall fun experience for the team. 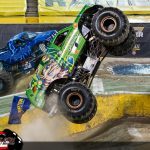 Jester Snags Second Place Freestyle in Oakland!